NEW BERLIN, WI–(Marketwired – May 10, 2016) – Grand Circle Publications LLC today announced that author Don Mardak’s book, “An Adventure in Mysticism” has attained an Amazon Kindle #1 Best Seller rank in nine categories. 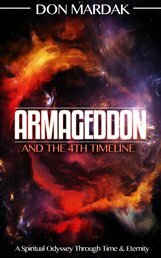 As of this time, 95% of the reviews on the book have been 5 stars, with the balance being 4 stars. 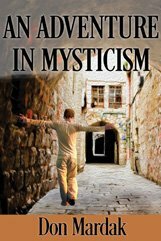 “An Adventure in Mysticism” is an original, contemporary coming-of-age novel, which is really two books in one. 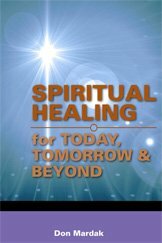 The first part consists of the story of one young man’s spiritual awakening and his ultimate search for Truth, while the second section, titled “The Gospel According to I AM,” provides numerous Biblical quotes, along with mystical interpretations and spiritual insights that lead the reader to the inner depths of his or her soul. Don Mardak has successful book signing at the BEA Show in Chicago.